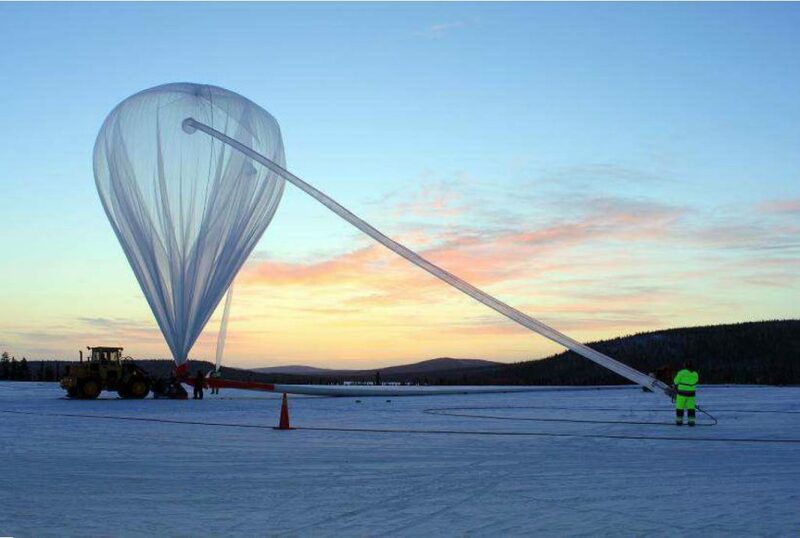 O1: Provide better and coordinated balloon access to the troposphere and stratosphere for scientific and technological research, in response to the scientific user needs. O2: Attract new users to enlarge the community accessing the balloon infrastructure and foster scientific and technical collaboration. O3: Enlarge the fields of science and technology research conducted with balloons. O4: Improve the balloon service offered to scientific and technical users through innovative developments. O5: Favour standardization, synergy, complementarities and industrialization through joint developments with greater cost-effectiveness. HEMERA will provide wider, simplified and more efficient access to the balloon facilities at European level to conduct highest-level research.